How many of our fans have played DotA 1? 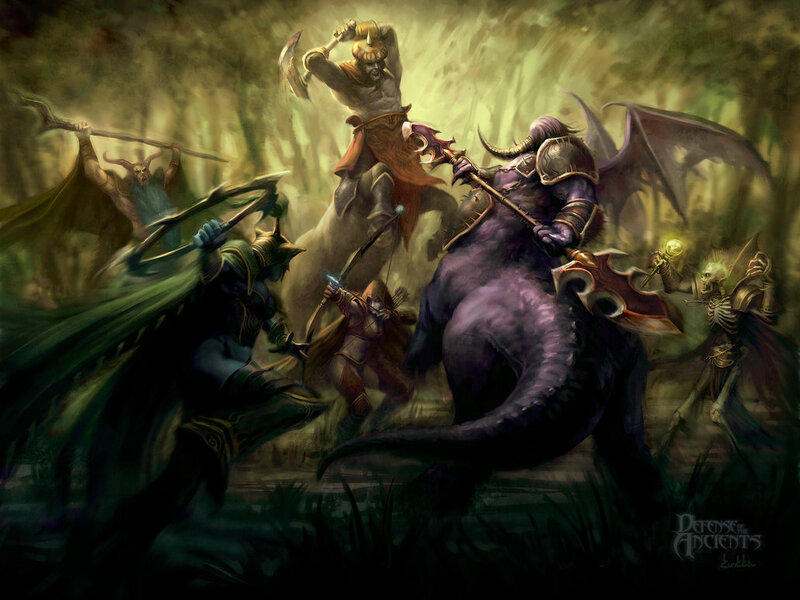 How many of you remember the epic load screens during the days of WC3 DotA? How many of you remember the screen that you stared at after the starting countdown while waiting for the game to load? For all you newbies, these artwork were drawn by the legendary Kunkka. No, not the Admiral. This Kunkka, a fellow Singaporean from Imaginary Friends Studios. So one day, Kunkka randomly drops us a message on Skype. 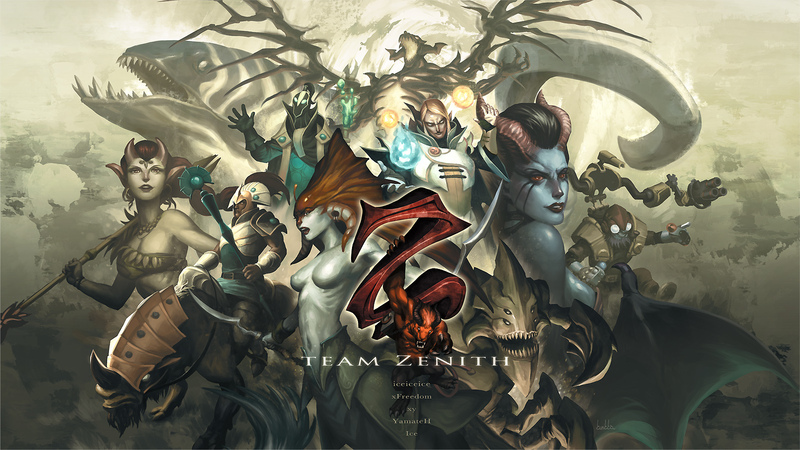 What heroes are you Zenith guys famous for? Obviously, it was an easy choice for most of them. SF/QOP on Yamateh, Invoker/Naga on iceiceice, Chen/Enchant on xFreedom, Tinker/Tide/Storm on xy- and Sandking/Rubick on Ice. You get the idea right? A week later, Kunkka drops us another message on Skype. Heya, I wanted to do something for Team Zenith, seeing how I’m Singaporean and you guys are a Singaporean team. I’d like to do something to show support for the team at The International 3! TADAH! And THIS is what he sent us. 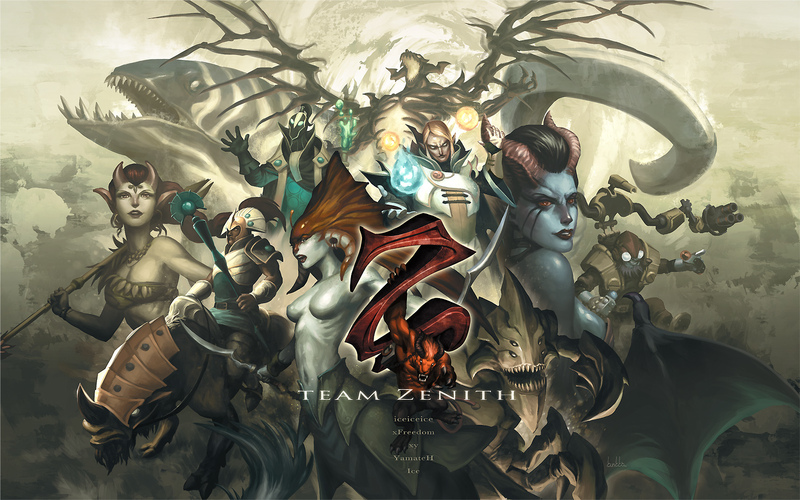 A Zenith compendium of heroes. And we would like to share this with our fans. If you wouldn’t mind the above graphic adorning your desktop, then feel free to download it as your wallpaper. 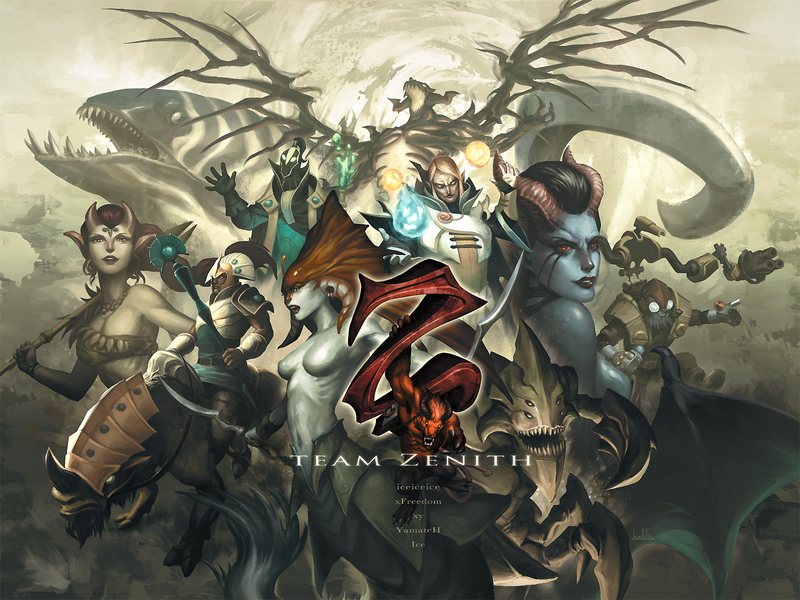 All of us here at Team Zenith love what Kunkka has done for us – it truly is a work of art isn’t it? Before you think we’re done, we’d like to let you know that we’ll be printing this on T-shirts in limited quantities to fans who wish to purchase them. We will definitely be printing a set for the team to wear to Seattle and we’re considering bringing up some to Seattle for any American friends that we might have. Any feedback would be greatly appreciated. Please give us a holler in the comments section if you are interested in getting one to show your support for Zenith at The Internationals this year. Do let us know where you’re from as well. And because our players do not draw any form of salary, all proceeds will go towards funding our supply of fresh oysters and sea bass from cafes near the Benaroya Hall this year. Indicative price is between SGD30-35. If you do like the artwork, send some love over to Kunkka at the links below. 10/10 would buy, fan from SG! I’m a Singaporean and I want to buy these shirts, but I’m not going to Seattle. Where can I throw my money? Will you guys be making a poster version of this too? Would buy both editions if you guys do! 2nd a poster version! But I’d also take a T-shirt if not. American here who won’t be attending TI3. Want!! I’m based in Ireland and I’m (unfortunately) not attending TI3 but I would love one anyway. Details will be out as soon as we finalize it. Definitely! Would love to get one. Sg local fan here 🙂 email me! Would love to buy one of the shirtrs. do email me how to purchase them. thanks! 100% will buy these shirts! Singapore Zenith fan here! Hi! A fan from across the border in KL. I don’t mind 1. I might even think of a hoodie as well. Really hope these get done, you guys deserve the support! try printing the T-shirts at teespring.com at no cost. they print in the US and ships internationally.. good for fans based outside of Asia! Hey! I’m a fellow Singaporean and would love to get this shirt!! Update me!! I want one – I’m Singaporean but I live in the US. Go Zenith! 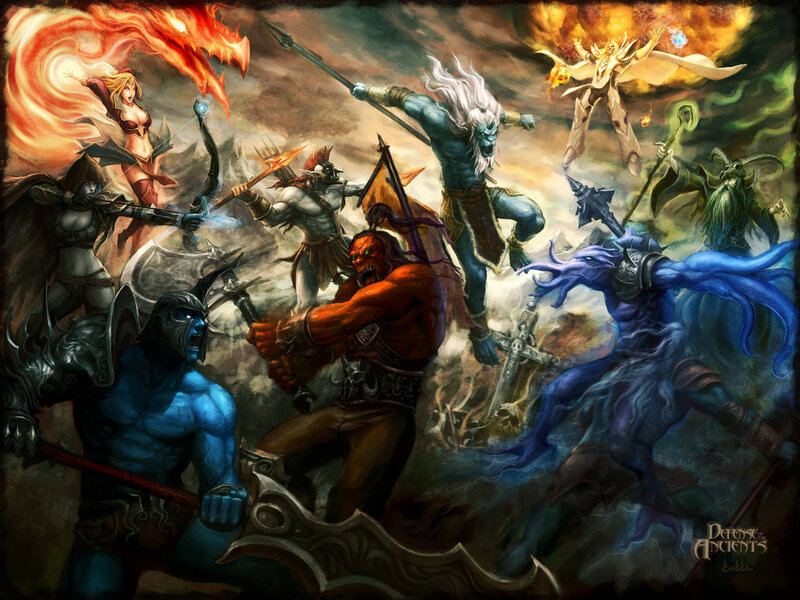 I want a Loadscreen from Dota 2 made by Kunkka, he is the best! love the shirt, will definately buy it if its available for me. Yeah most zenith fans would buy it juz hope they have enough shirts for all of us to purchase one. do you know when they will be up for sale? greets a huge zenith fan from europe! I am from Finland, but i would definitely like to buy one if possible. I’d be interested in one of those shirts. 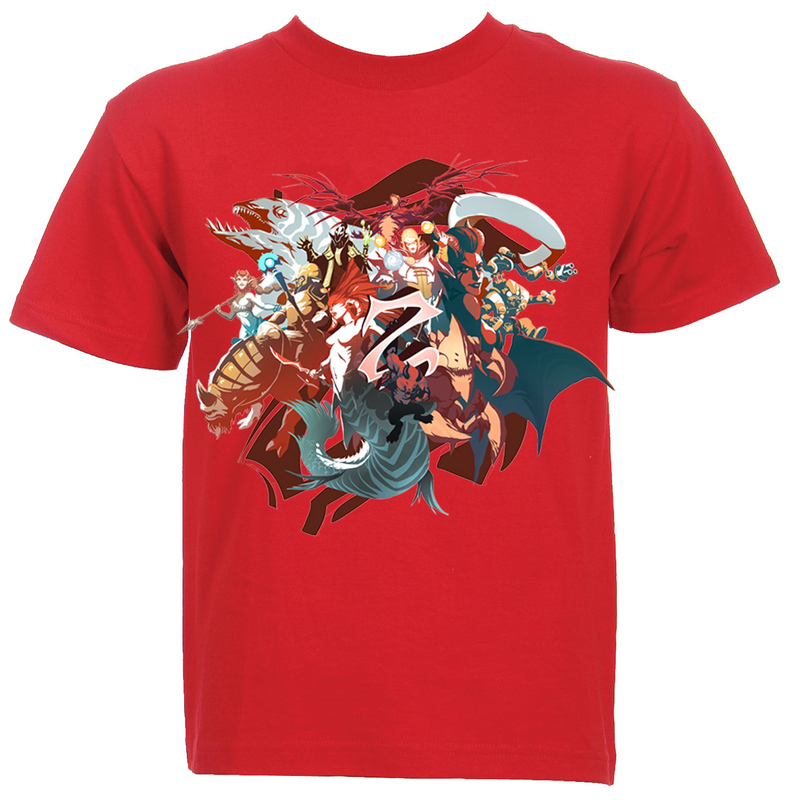 Hey, I’m going to TI3, I would love to buy a t-shirt. If you can ship to Canada let me know, or I can just buy one when I’m there. Let me know! Love the design. Would definitely order one of each color. Couldn’t make it to TI this year, so please consider selling to those that can’t make it there! I’d buy one. I’m from Malaysia. 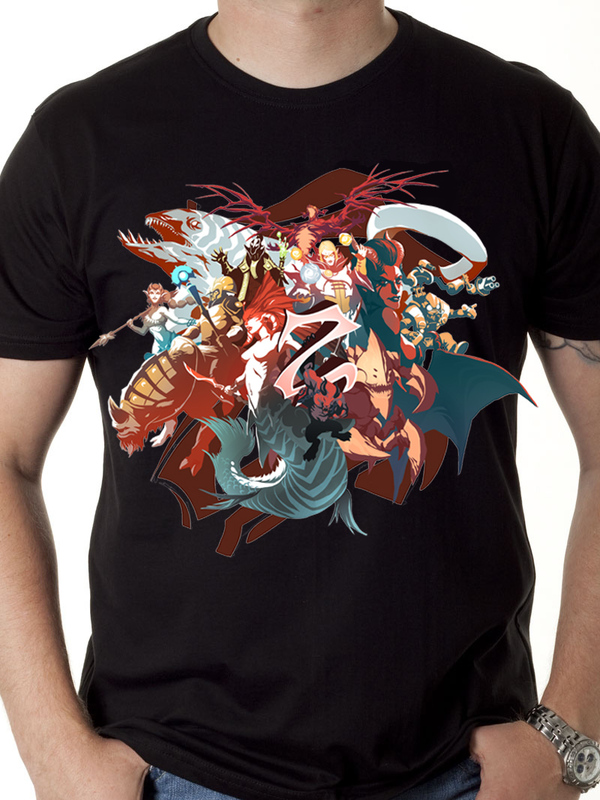 Would really love one, been waiting for a zenith shirt for a long time! Singaporean here. I would love one, I’m Singaporean! I would love to purchase one! Would definitely buy one if you ship to Sri Lanka. Ohh my god that looks AMAZING. I’d definitely pick one up. I’m a Singaporean as well! Singaporean and would love 1!! Malaysian here and i definitely want one! I’m from Singapore and I would love to have one…all the best to ti3! 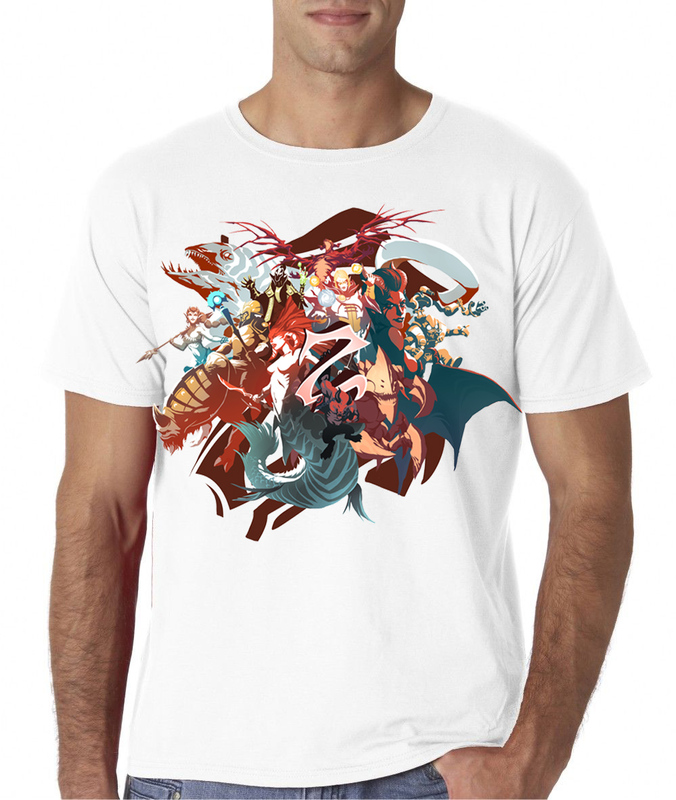 Hello, I will be attending to TI3 and I would like one of these T-Shirts and show my support! I go by the nickname of Frakenz and I am from Chile. I would love on of this. Do they ship it all the way to Brazil? Interested in one, Singaporean here. Fellow Singaporean here. Would like a couple for my bro and I. Please contact us ?! Would definitely like to buy the shirt! Hey! I’m interested in purchasing one of these shirts too! Are they available in female sizes? I’m pretty small sized so idk if the regular sizes would be too big for me. Perhaps you could update us on the measurements of the various sizes available. Thanks!! And I’m from SG. Hi, there are standard sizes, no women’s slim cut i’m afraid. Not to worry though, there are XS sizes though – 38 inches across the chest. Would love to buy these shirts. And the new owners of the Flux are…….